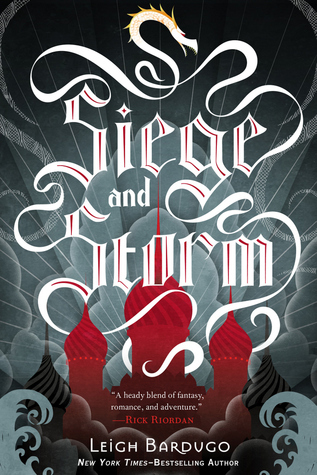 Book talk: Alina has always hidden her magic. She knew that her powers would set her apart. They'd take her away from her best friend, Mal, and the closest thing to family she had left. So she pretended to be normal, and she had everyone fooled. Until the day Mal got injured and only she could save him. Suddenly she's thrust into a world of magic and politics for which she was never prepared. With her country's fate in the balance, Alina needs to decide where her loyalties lie: with Mal and the other common soldiers, or with her fellow magic-wielders led by the mysterious Darkling. Rave: Alina is a compelling protagonist and the choices she faces are complex and thrilling. The characters make mistakes and change and grow and people aren't always what they seem to be. The world is a fantasy one, but rooted in Russian mythology which makes for a refreshing change of pace. There's many different factions at play which make for a complicated political situation as alliances are formed and broken and corruption is discovered in various guises. 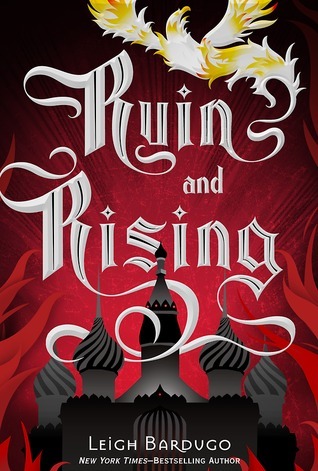 So many characters want Alina to advance their own causes and watching her defy all of them to fight for herself and what she believes to be right is inspiring. An excellent series from start to finish! Every book its reader: I'd give this to fantasy fans grades 6 and up. 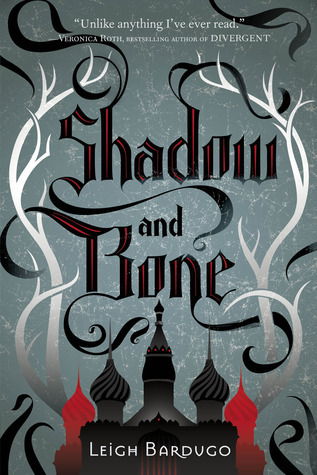 Shadow & Bone by Leigh Bardugo: buy it or check it out today!